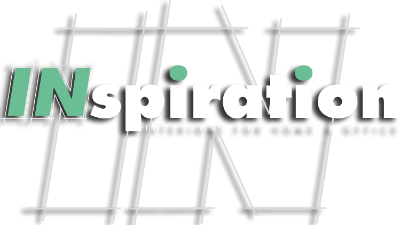 You’ll find Hawaii’s largest collection of contemporary sofa groups, sectionals, recliners and sofa beds in popular fabric or leather color selections at our two INspiration showrooms. Along with wide range of occasional tables, wall systems, entertainment centers, area rugs, lighting and accessories. Extensive on-island inventory assures quick delivery of your new furniture.